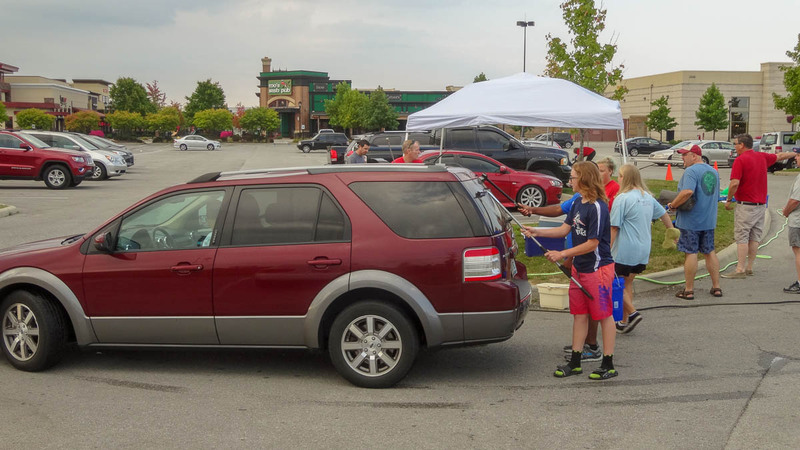 Tickets are only $10 and include value-added offers from Chuy’s Mexican Restaurant for a FREE appetizer or dessert and a $5 discount to The Escape Room at either their downtown Indianapolis or Fishers locations. These two value-added offers make your ticket value at much greater than $10! 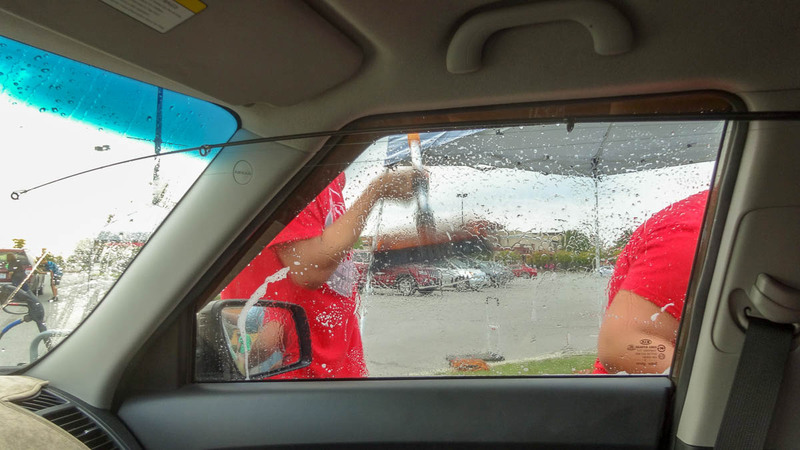 Stop by Chuy’s parking lot at Hamilton Town Center on September ahead of time or on site. 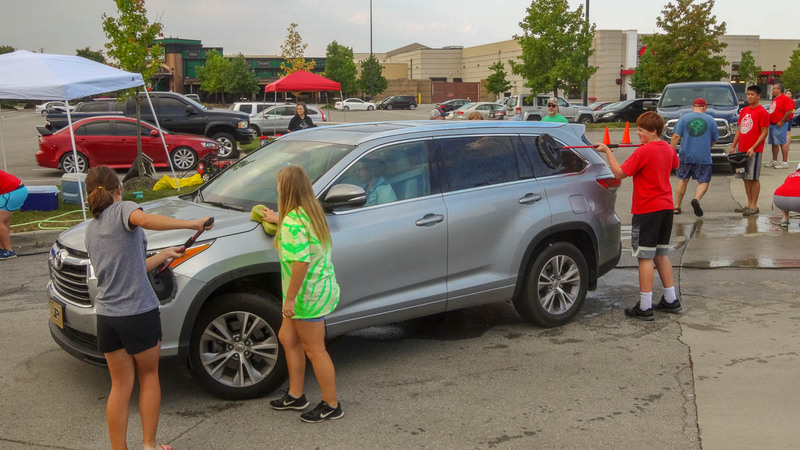 Purchase one or purchase many and then come out to support the Fishers High School Band on August 6th! Questions? 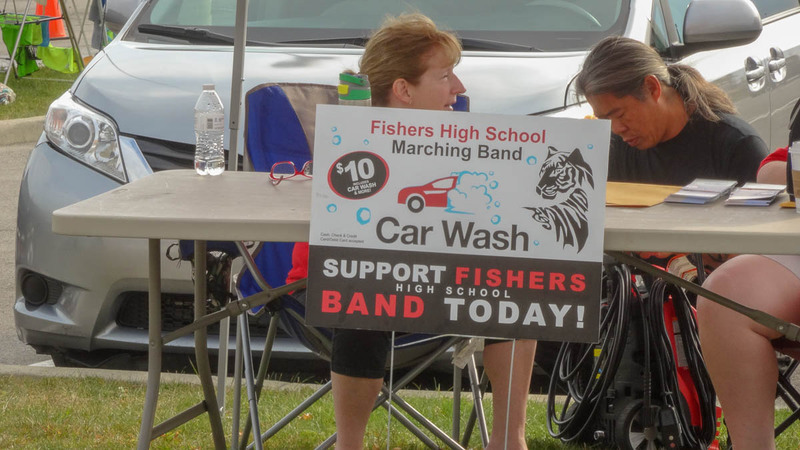 Email us at carwash@fishersband.orgThe Fishers High School Band Car Wash is on Sunday, September 2017 from 9 am to 3 pm. 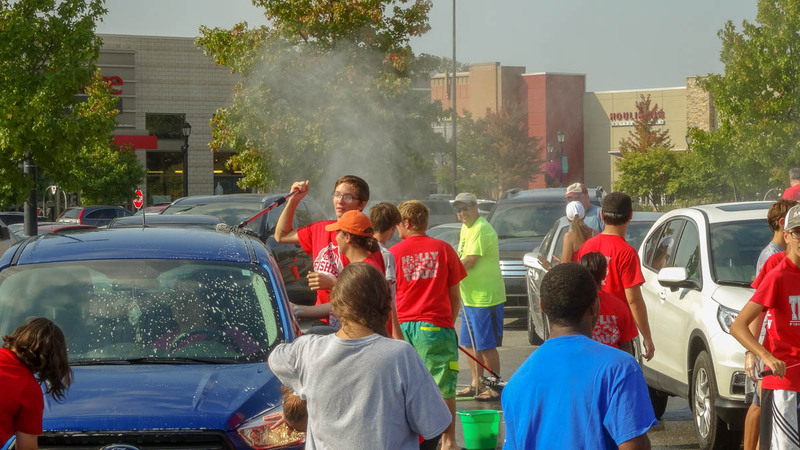 For your convenience, we are providing ALL marching band students with 10 numbered Car Wash tickets to sell. We need your student to get out there and sell those tickets to your friends and neighbors to help support the band program. Money and any non-sold, undamaged tickets can be returned through Friday, August 5, 2016 during Parent Preview Night. Tickets can be turned back in from any family who chose not to participate in the fundraiser. All money and any unsold undamaged tickets not returned by August 5th, 2016 will be charged to the student’s band account. 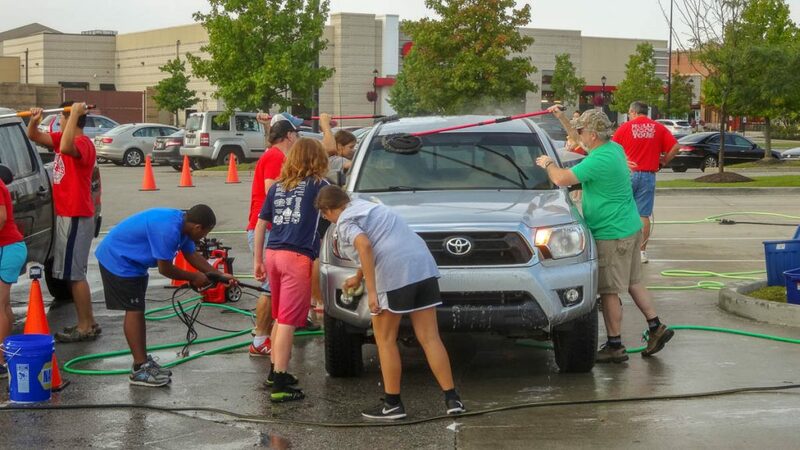 STUDENTS AND BOOSTERS: SIGN UP TO VOLUNTEER AT THE CAR WASH IN CHARMS! 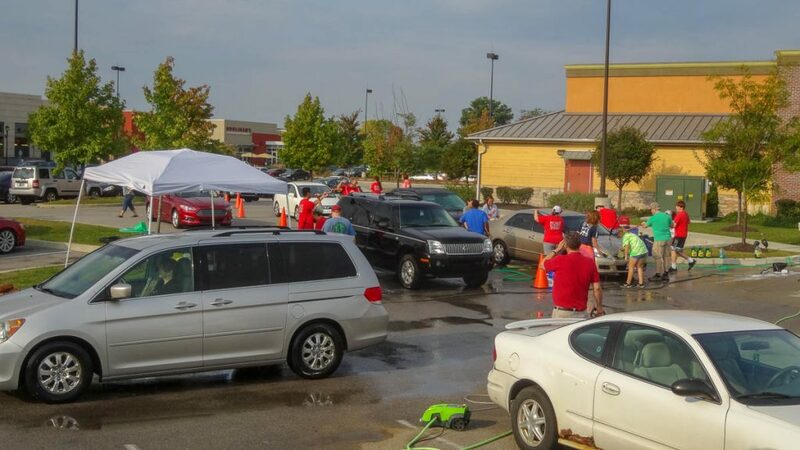 Spots available for washing, drying, ticket and money collecting and more. 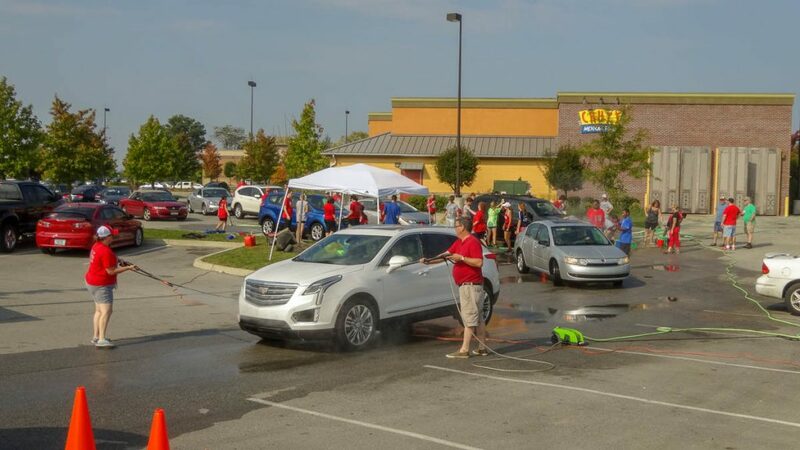 Come help raise funds to support our Fishers Band Program! 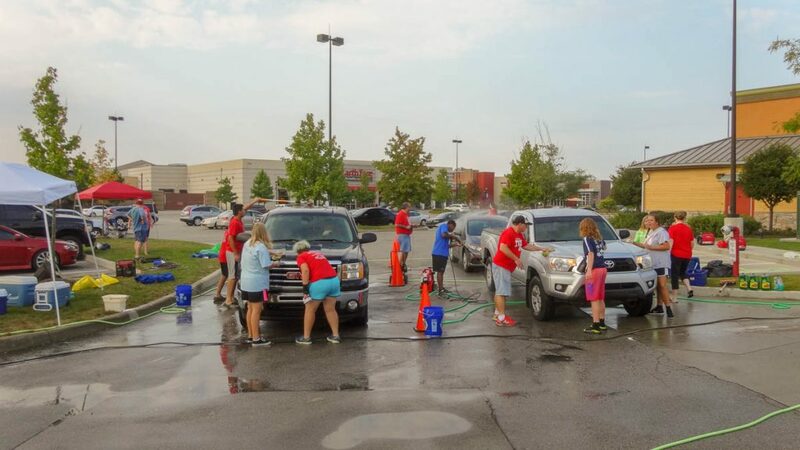 Information on the car wash is also available in Charms located in Folders-Car Wash.
We encourage you to visit the Charms calendar to look for Collection Night dates and to sign-up for times for you and you student to help volunteer at the Car Wash. Please watch for updates and more information in the FHS Band newsletter. 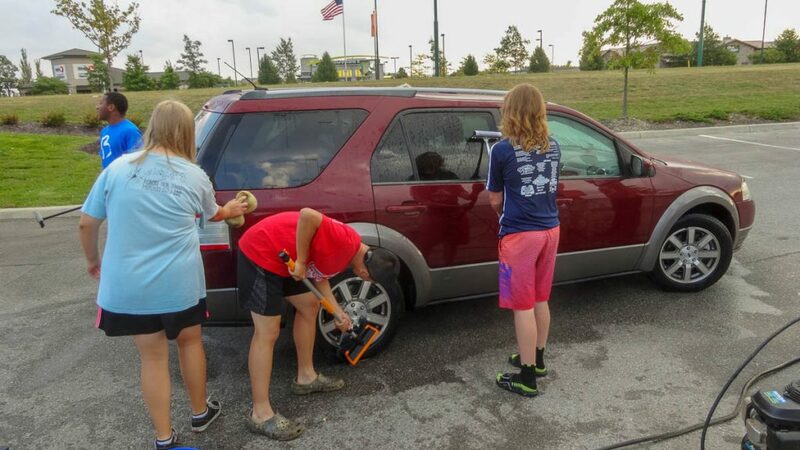 We will be announcing a “Special Recognition” for the section who sells the highest percentage of Car Wash tickets each week during Band Camp.